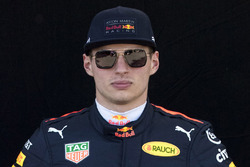 Max Verstappen insists Red Bull is "not lying" when it declares Honda is ready to put the team into Formula 1 world championship contention in 2019. 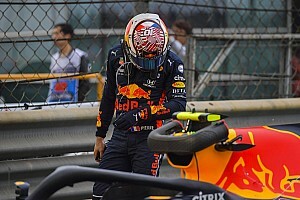 Red Bull motorsport advisor Helmut Marko recently declared he was so confident in the team's new engine supplier that he saw no reason why Verstappen could not become F1's youngest ever world champion as soon as next year. That was despite Honda having so far failed to reach the podium with McLaren or Toro Rosso during the first four years of its F1 return. 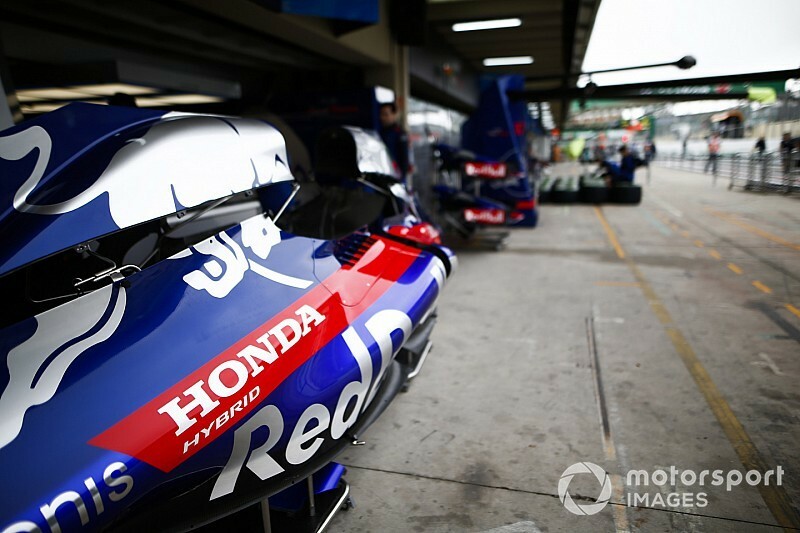 But Verstappen is adamant Red Bull has the data to prove that Honda will be that big a step forward over his team's current engine partner Renault. 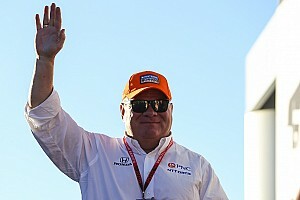 "It also shows in the numbers," he replied when asked by Motorsport.com about Marko's comments. "We're not lying or just putting something in the world which isn't true. "It also depends on how much the other people are going to improve as well. We have to wait and see." 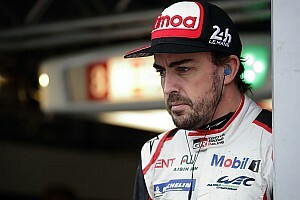 He acknowledged Honda might still start the 2019 season behind Mercedes and Ferrari. "I'm realistic. I think initially we're still a bit short on power, but it's definitely going to be better than what we have now," Verstappen added. "For sure we will be closer. If it's going to be enough initially, I don't know. Then it's all about trying to get the best results possible, to not lose too many points initially." 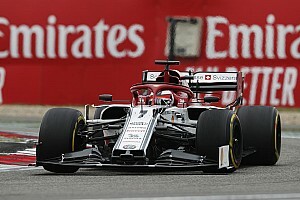 The 21-year-old said it was impossible to be certain if he was ready to put together a season-long world title challenge himself until he had the car to try. 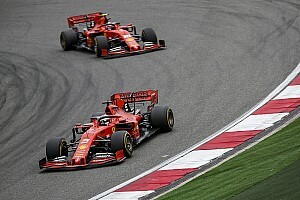 "I think I can because I've done now almost four seasons, and Lewis [Hamilton] for example was fighting for a title in his first season," Verstappen mused. "Are you ready for it? You're not sure. Was he? Maybe yes, maybe not. "But once you have that car underneath you, you are definitely going for it, because normally you're only fighting your teammate, because there's always a bit of a dominance with the cars. "It's never 100% clear if somebody is ready or not. "As soon as you have that car you're going to drive it as fast as you can, and if it's the fastest car on the grid you're normally winning races or you're second."